Fear no mess with Palmolive Ultra Fusion Clean Dish Liquid. Its powerful formula combines Baking Soda and the fresh scent of Lime. This formula will dissolve stuck-on food even after twenty four hours. 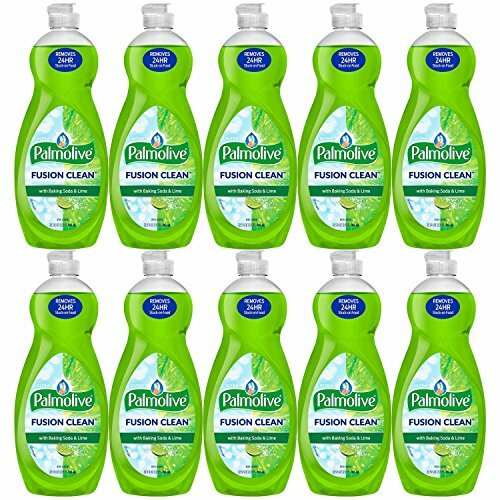 Palmolive Ultra Fusion Clean Dish Liquid removes unseen food residue leaving dishes sparkling clean and residue free. If you have any questions about this product by Palmolīve, contact us by completing and submitting the form below. If you are looking for a specif part number, please include it with your message.